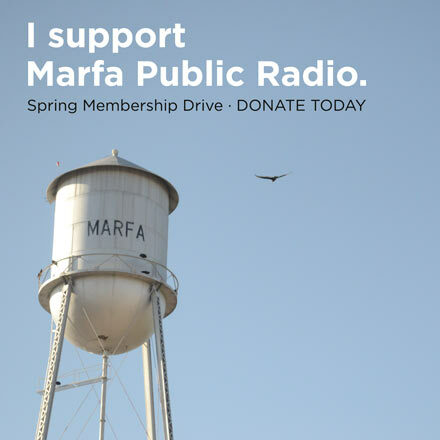 Marfa Public Radio presents Marcus Thompson on viola and Doris Stevenson on piano this Sunday, January 17th at 4 PM at St. James’ Episcopal Church in Alpine. The concert is put on by the Piatigorsky Foundation and will include compositions by Vivaldi, Schubert, Brahms, and more. This entry was posted in KRTS Events and tagged classical, Classical Music, Piatigorsky Foundation. Bookmark the permalink.